Whether you are looking for a relaxing stay or something more active we can accommodate your requirements to make your stay unforgettable. 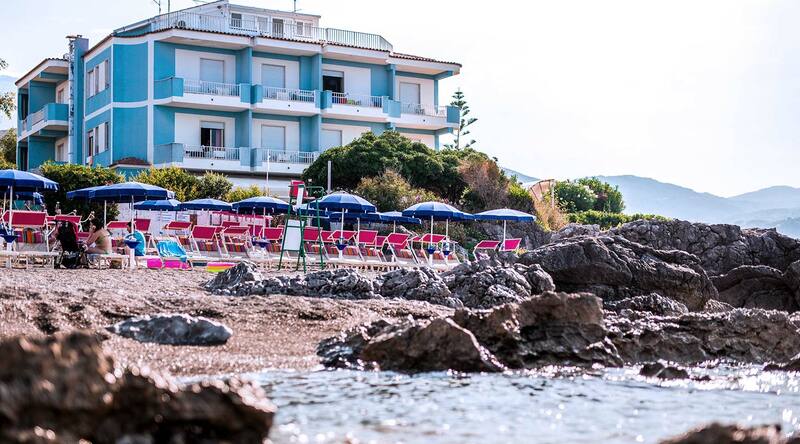 Relax and enjoy our private beach and garden whilst enjoying the Tyrrhenian sea views. We can advise you from a romantic walk down the beach or into Sapri, for more sporty couples we recommend a wonderful bike ride to discover the historic center and the wonderful glimpses of the sea that this city can offer. 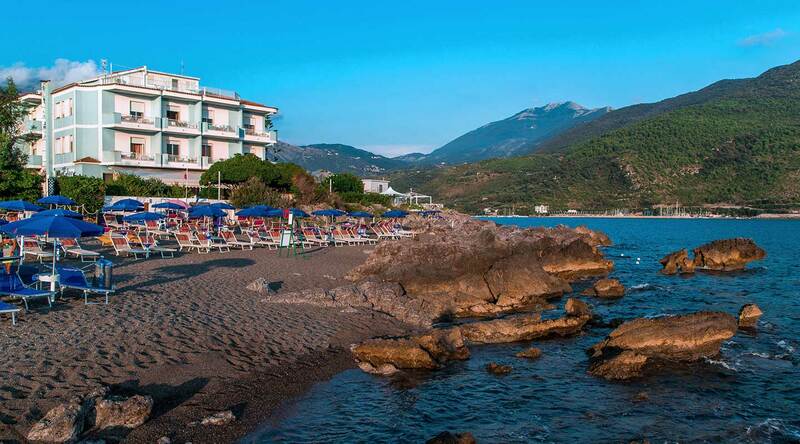 Once you get to the sea, lie in the sun, do some snorkeling to discover the unique seabeds or a canoe excursion to observe Sapri from a new and fascinating point of view (canoe excursions or scuba dives equipment and instructors must be organised with external company). Other perks include FREE Wi-Fi throughout the hotel, perhaps breakfast in bed or a romantic light lunch for two while taking advantage of our babysitting service. 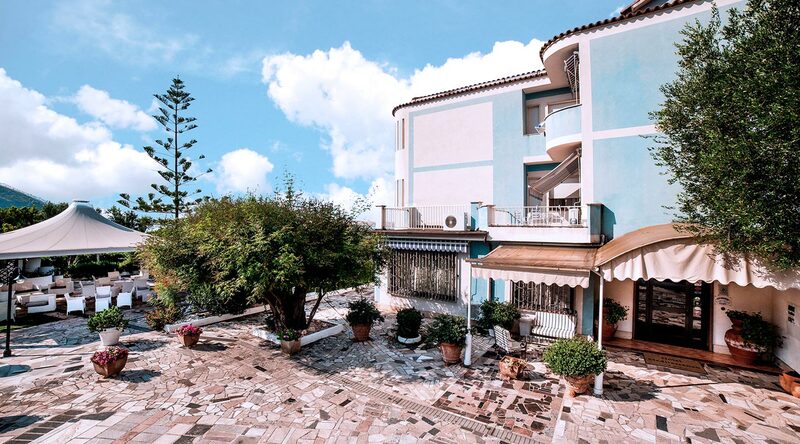 The Hotel Mediterraneo Sapri is a 4 star beach getaway in the south of Italy with Tyrrhenian sea views, private gardens and a top quality local seafood restaurant. 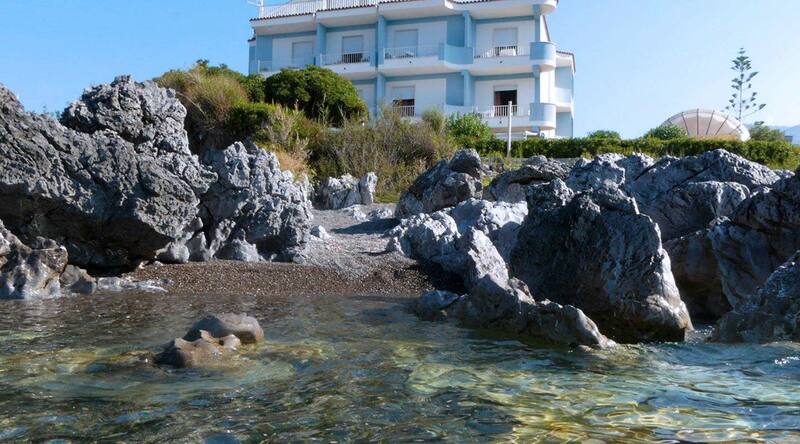 Our seaside accommodation in Sapri in the south of Italy is ideal for relaxing and simply enjoying the sunshine.